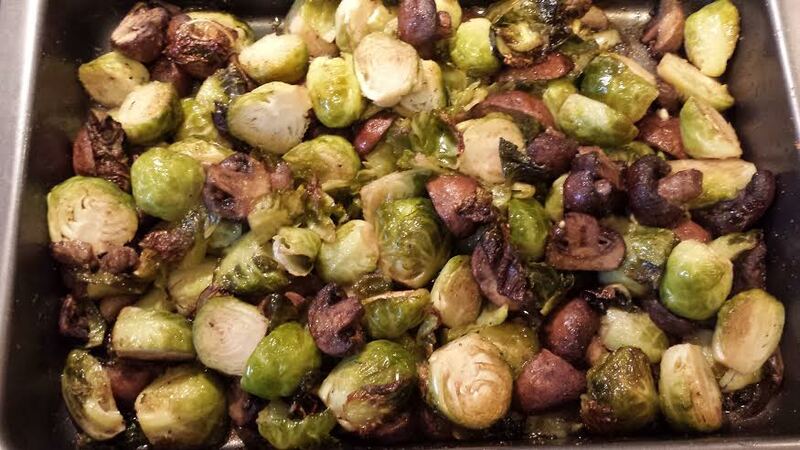 A "roast" for Brussel Sprouts! Let’s get serious….the EASIEST side dish you’ll EVER make is right here! You ready? Group Cycle baby! You won’t know what you’re missing unless you SHOW UP! See you soon! Fuel Fitness 12:10 – 12:50 BE THERE! ← Client Spotlight: Meet Sarah Ashley!